Hats — Turnagain Mud Co. This is where we like to start. Pick a pattern, then a color, then a pom! The Twisted Creek hat is our classic hat because its stylish, warm and a little slouchy. You can even customize color and length! The Explorer hat is funky, chunky and super cozy. You can customize the hat with any color we sell! 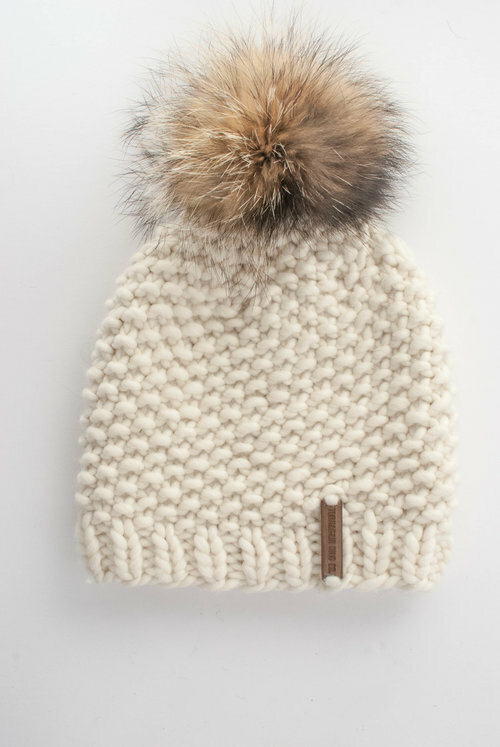 The Heirloom hat is our founders favorite because it's lighter than the others but still super warm and comes with a smaller pom. handmade alaskan knits, inspired by the north.